I’d probably assume that most of us started in UI design with the littlest knowledge or nothing at all. But even though the odds were against us at the start, we managed our way through numerous design books and articles to understand how colors, typography, layout etc works. 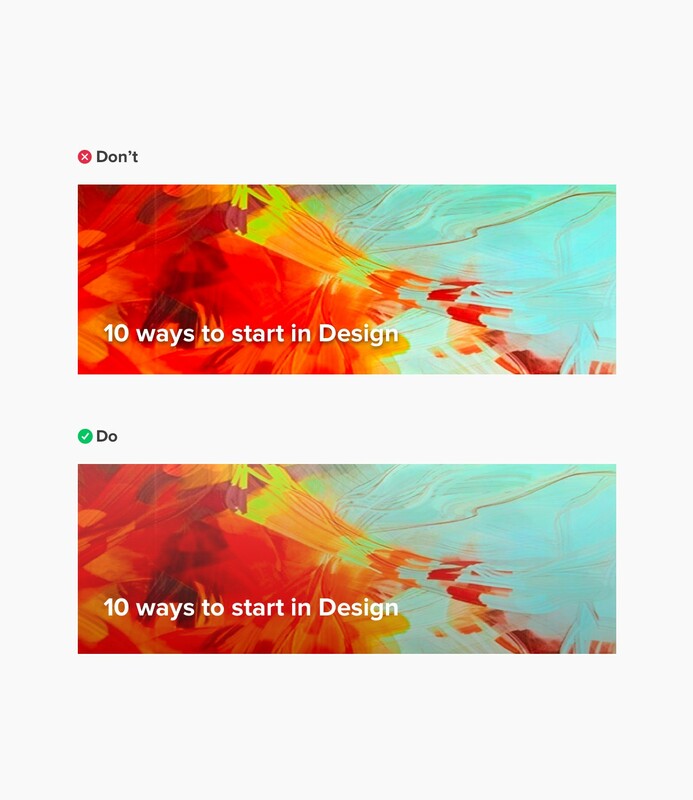 I remember how it is established in us at Make Technology, a UX driven company, that Design can’t be simply explained by colors, shapes, and text. 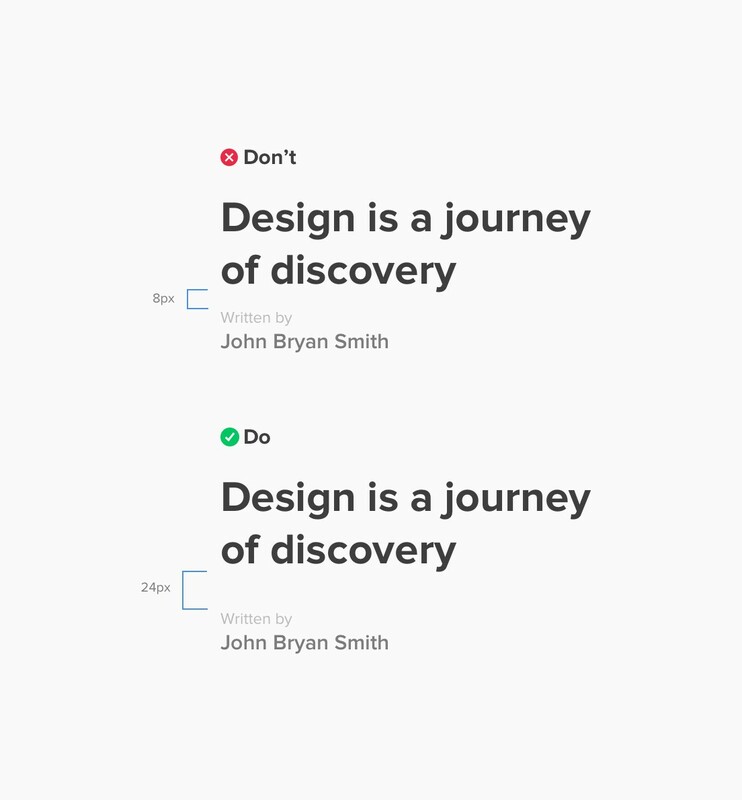 It is a process that has a “Why” behind it, that whenever we create a text bigger, add a shadow, or change the color, there has to be a reason of why things have to be. 1. This text is important, make it bigger! Font hierarchy is just not about small to big font sizes. It is about the right mix of size, weights, and colors that creates contrast. Bigger contrast, the better. So how do I create better contrast? Don’t use one kind of weight with different font sizes to create contrast and hierarchy. 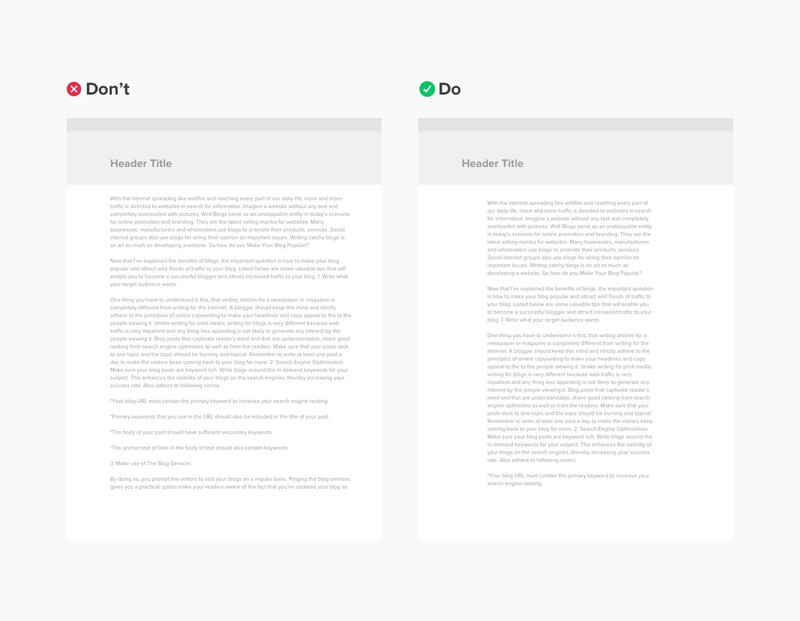 Instead, use bolder and darker style for primary content, or smaller and lighter for secondary content (less important). Create three kinds of text colors that varies from dark to light (see example below). Usually I use my base color as body text color. Don’t be afraid to apply big font gaps to your items (i.e. 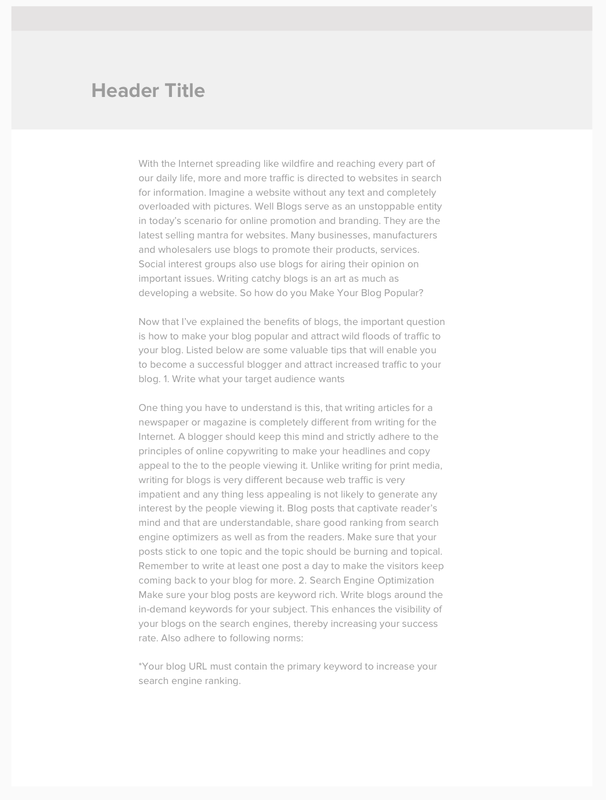 24px header, 16px body text, 10px meta etc). Bigger gap = better contrast. 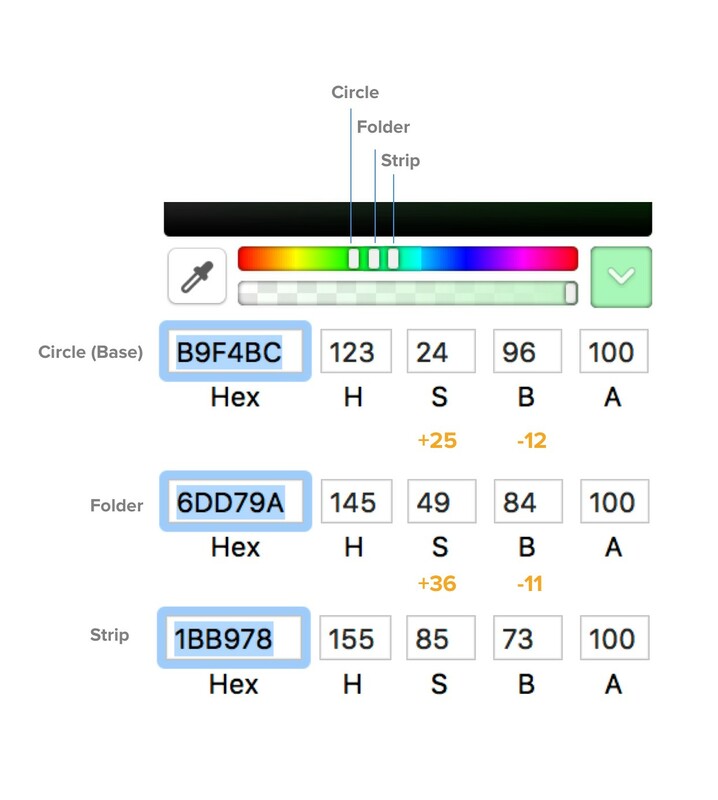 Check out Modularscale an online calculator you can use to create better font hierarchy. Remember, contrast is = size + weight + color. Lastly, make sure to check its contrast ratio. You can use this calculator to check its accessibility. 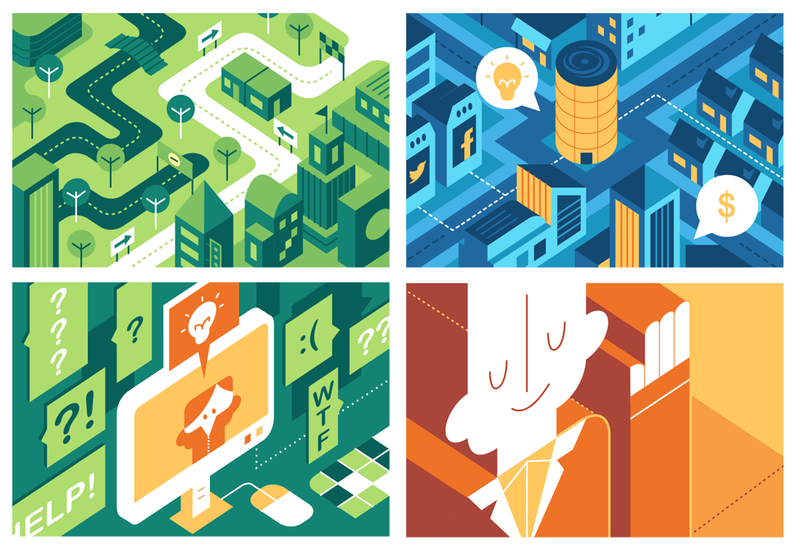 from my base color, I move from darker for headlines to lighter for ancillary content. 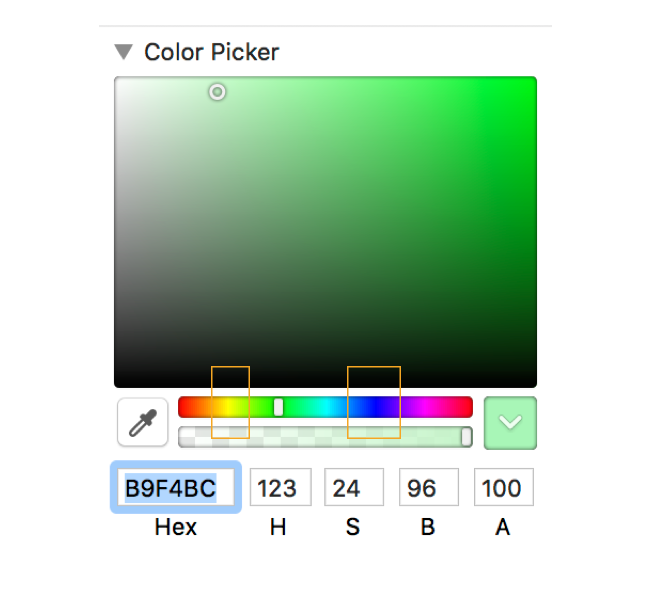 Don’t make your life difficult by moving your color picker up and down to produce different shades of black text over white background. So where does the addition and subtraction in HSB comes in? 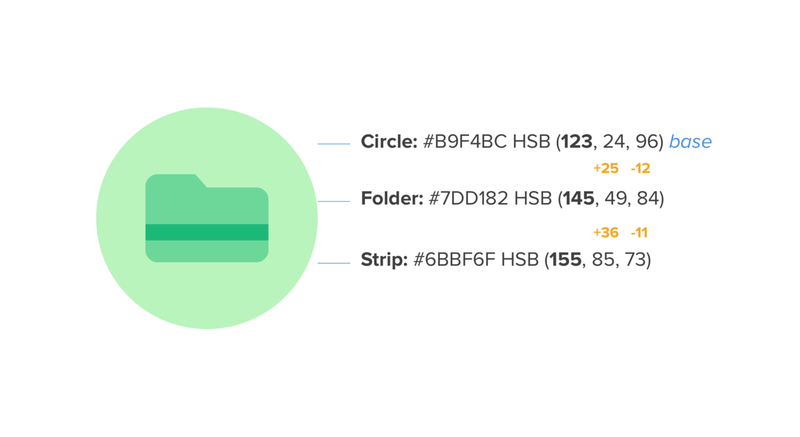 There are actually two approaches we can do, and as we can see, both options has the same base color #B9F4BC (circle background) but differs when it comes to Folder and Strip color. As we start, always remember that the first number corresponds to Hue, followed by Saturation and lastly, Brightness. In Option A, we can see that we kept the Hue value 123 all through out the shapes (circle, folder, strip) while the Saturation and Brightness is where the change happens. This formula helped me every time I’m in wonder of what right colors should I use on my designs. I learned that the best starting point is to have a base color, and from there, start the adjustments in Saturation and Brightnesswhile keeping the Hue value the same. In Option B, the same principle is still applied (the formula we had above) but the Hue values change. And the terminologies RGB and CMY which we used to pass by in various design materials, will now make sense for us. RGB stands for Red, Green, and Blue, while CMY is Cyan, Magenta, and Yellow. These terminologies haven’t made any importance for me when I first started, until I came across this discovery of using RGB and CMY for color combinations. Since we want to create a darker variation of our base color #B9F4BC (circle background) which is to be applied in our Folder icon, we need to move our color picker to the direction where the nearest RGB is located (which is Blue in this case). But if we want to have a lighter version of our Folder, we will be moving our picker to the left, near CMY (in this case Yellow). Aside from adding a line between two groups to show separation, using a generous space between is a better and easier solution. Objects that are near, or proximate to each other, tend to be grouped together. From my example above, my goal is create a separation between my title and its writer by using a large space gap between them which is 24px. It’s quite challenging designing header components or adding text over an image specially if the image background will be dynamic (or can be changed from time to time). Usually the common solution for text with dynamic image background is adding drop shadow, but it doesn’t help user’s readability. It adds more visual clutter around the letters and words because they fill up the spaces in between them. For some, black/white color overlay is the solution which is a helpful hack for these kinds of designs. But recently, I’ve discovered about using Multiply as blend tool for a gradient fill. Doing it is much easier than creating a black background over the image and lessen its opacity. Also, having it grayed scale makes the other part of the image retain its natural color, and makes the part where the text is located a little bit darker, for text readability. The common thing most designers do is making the line length longer so that it may fit its container. But doing so, creates eye strain for our users unlike having a 45–65 characters per line which is the ideal. Don’t hesitate to do so, and make the whole text column center aligned to its container, so that you can remove the white space. 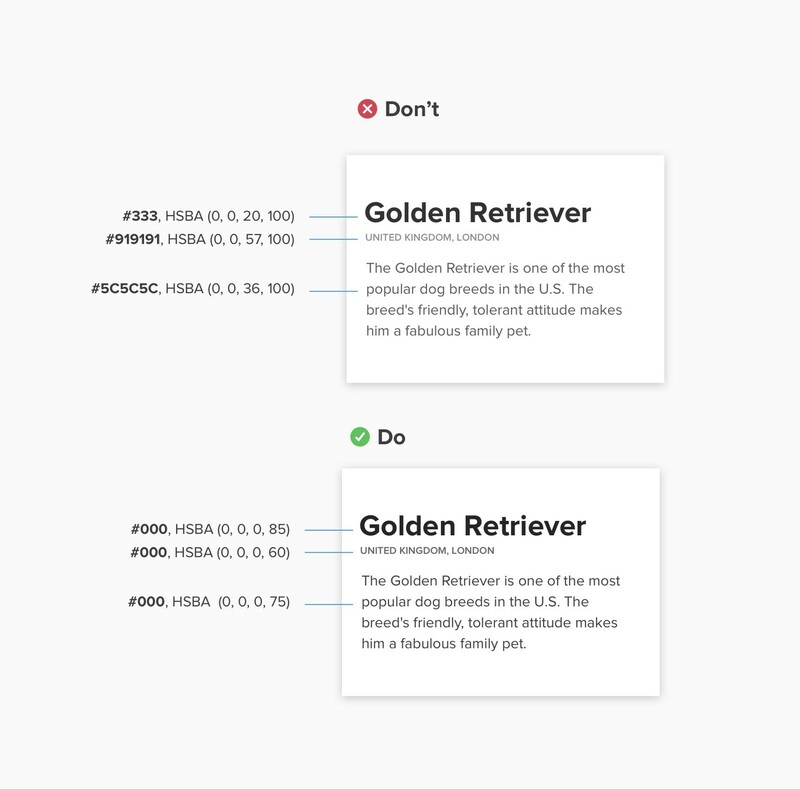 What makes a design inconsistent is when it is not component based. 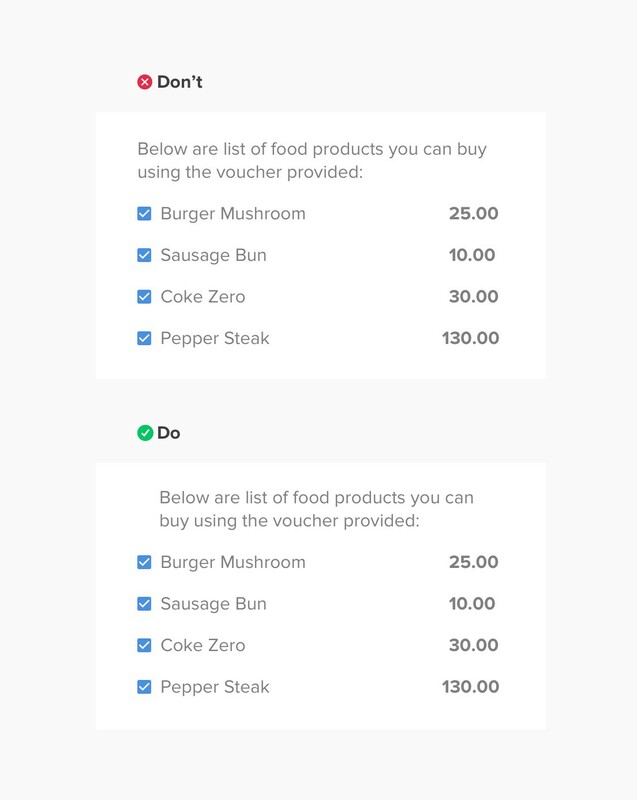 It is when you came to realize that you’ve made 5 kinds of card interface, 10 buttons, 5 heading title styles etc. 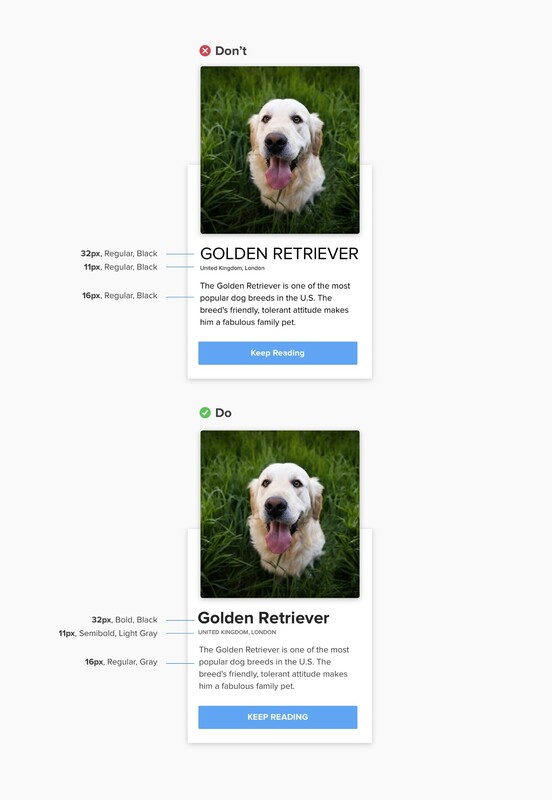 Before you start creating an interface for a specific content, try to look around your previously created designs, for you might see a pattern which you can recycle and use. 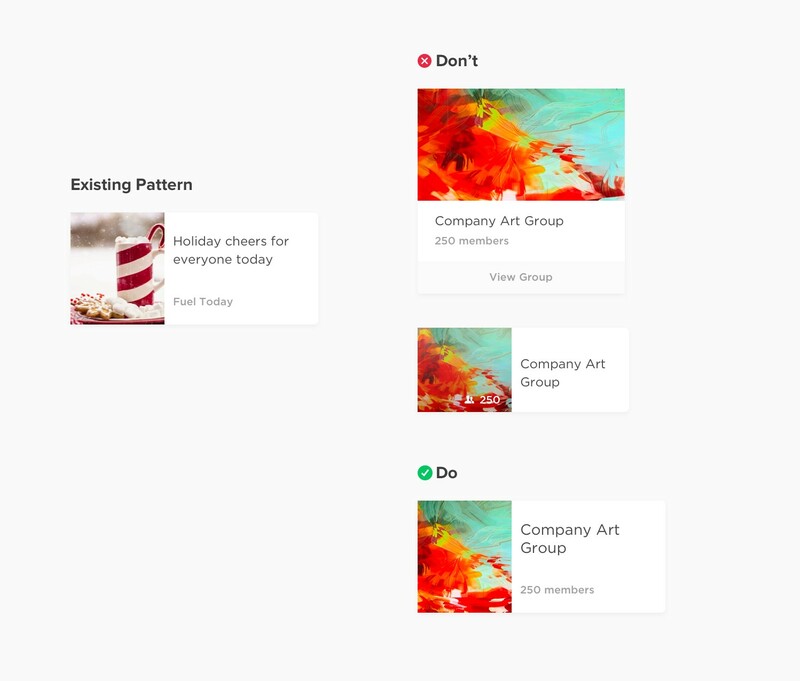 Instead of reinventing the wheel and create another card for an Art Group (example above), we can use the Article card and replace it with the Art Group’s content. 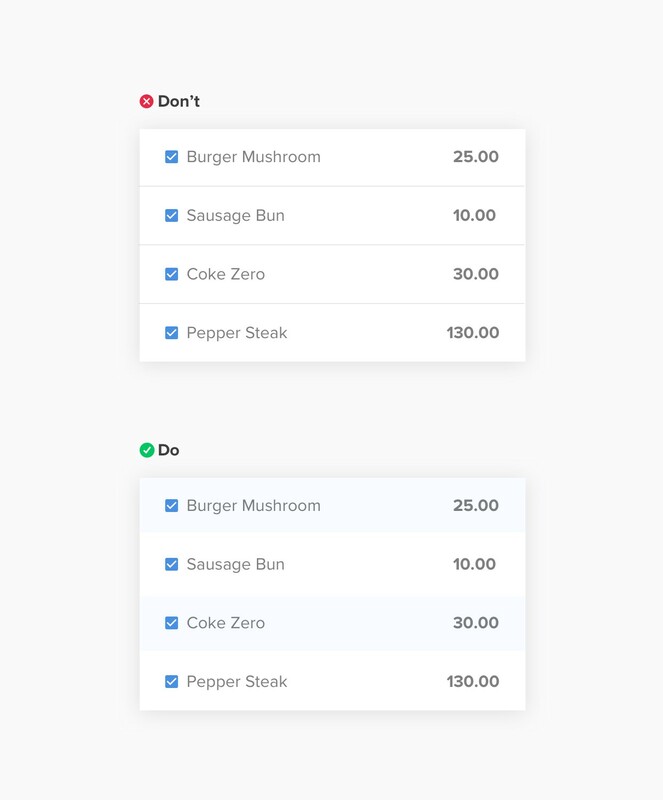 This will save time for designers and also make the interface consistent. 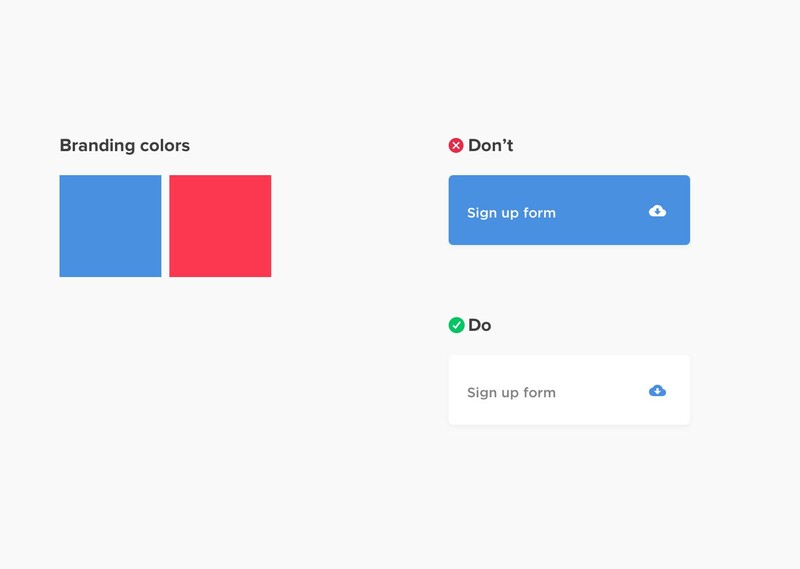 We usually think that branding colors must occupy a big chunk of our interface colors. We are having a hard time where to showcase our client’s shocking neon yellow, orange, and pink branding colors in our clean and minimalist layout. The answer? use them as accent colors. And lastly if you are creating a list design like the one above, make the bullets, glyphs, or number sit in the margin to highlight the list. 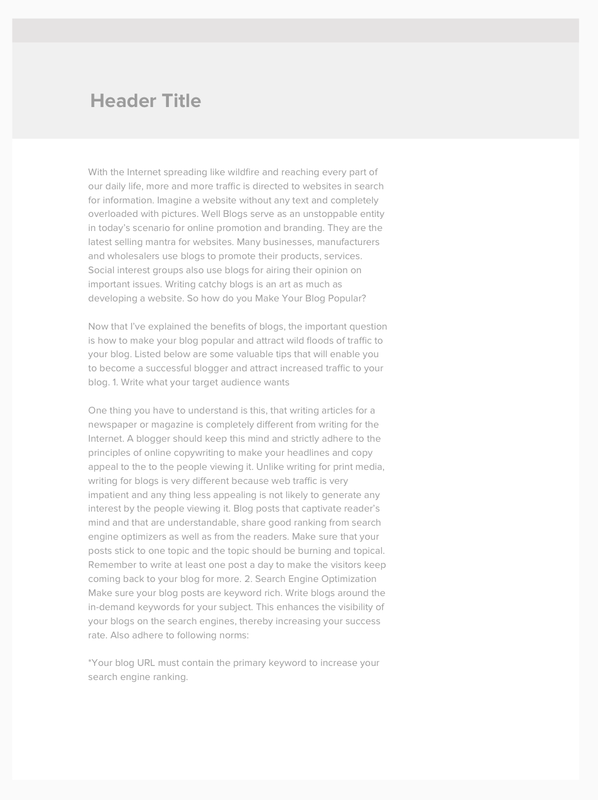 This will make the user readability flow uninterrupted and more legible.